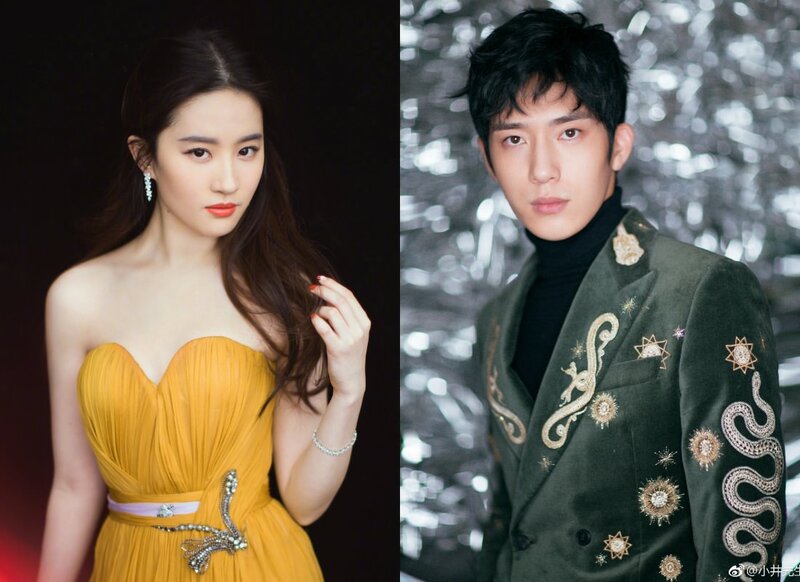 Liu Yifei (Once Upon A Time) is returning to the small screen after 12 years, and will be playing the female lead in Records of Nanyan Studio 南烟斋笔录, an upcoming supernatural romance drama set in the early years of the Republic. Jing Boran (Love O2O) costars as her love interest. Liu Yifei plays Lu Mansheng, a mysterious woman who sells scents at Nanyan Studio. These scents have the supernatural ability to heal her clients’ broken hearts, or at the very least help them come to terms with what has happened. Jing Boran plays Ye Shen, a patriotic young man who also seems to have some sort of supernatural power. It sounds similar to the City of Hopeless Love / 华胥引, except the dream-weaving zither player is replaced with the owner of a perfume shop. Liu Yifei has a habit of picking terrible movie projects (can’t really blame her when she’s left with the best of the worst), which meant her film career has never really taken off. However, all her dramas (Story of a Noble Family, Demi-Gods Semi-Devils 2003, Chinese Paladin, Romance of the Condor Heroes 2006) are classics, so I’m hoping this show will give her a much-needed career boost. Liu Yifei will jump straight into Disney’s Mulan after filming for this show wraps up in June next year. 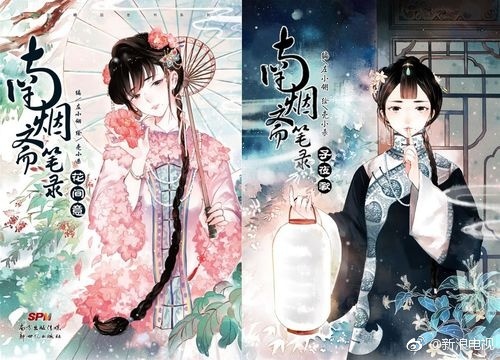 The 40 episode drama is adapted from Ke Xiaosha and Zuo Xiaoling’s manhua of the same name. 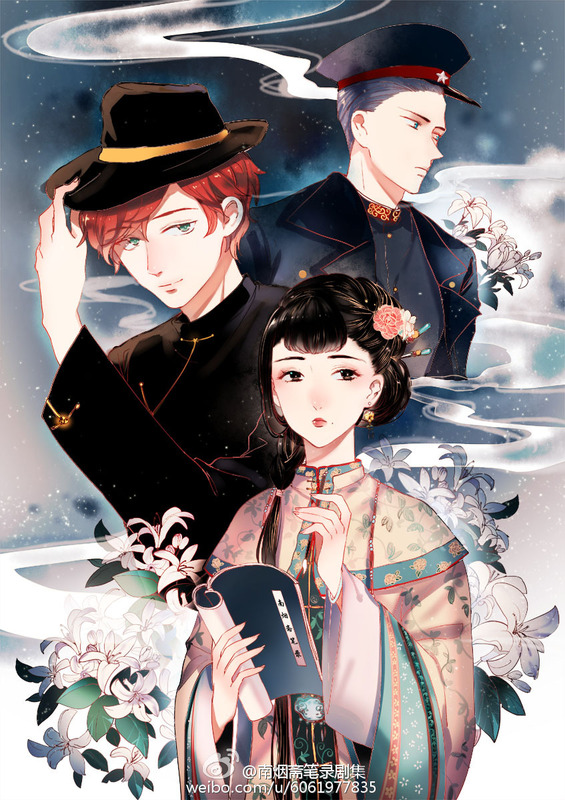 This entry was posted in Drama, Mainland China and tagged Crystal Liu Yifei, Jing Boran, Records of Nanyan Studio, Records of the Southern Mist House, The Love of Hypnosis by XDramasX. Bookmark the permalink.